Hills, vineyards, and the most gorgeous sunsets, Paso Robles is a slice of heaven for many. This gorgeous part of California inspired our selection of this luxury Phalaenopsis Orchid as well as the planter to perfectly compliment its beauty. 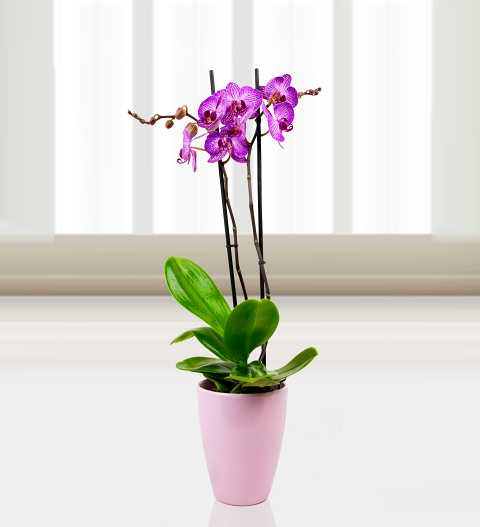 When you send this glorious Orchid to any lucky recipient, you can be certain that it will make them smile!